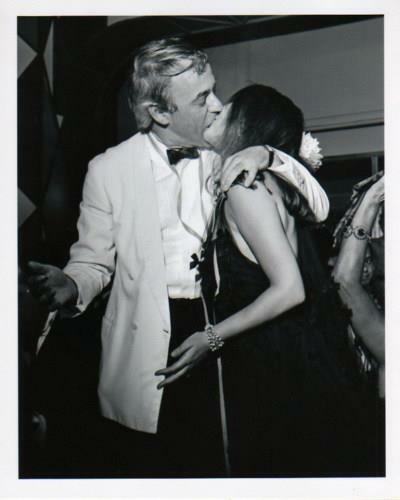 Nat and Richard Gregson were Поцелуи. . Wallpaper and background images in the Натали Вуд club tagged: natalie wood actress black and white couple kiss. This Натали Вуд photo might contain портрет, выстрел в голову, близком расстоянии, макро, and крупным планом.